Wondering if you should go the ER for tooth pain? Toothaches come unannounced, and if left unattended, can quickly turn into violently painful emergencies. And studies show that such dental care emergencies are on the rise. The American Dental Association conducted an analysis which revealed that just between the years 2000 and 2012, the number of ER visits for dental emergencies had shot up from 1.1 million to 2.2 million. Know your dental emergency procedure cost once your dental problem is fixed. Here’s why the ER is becoming a more common choice, and how to decide whether it is right for you. There are quite a few factors that drive people to the ER for tooth pain, despite it being expensive and not necessarily more effective than a visit to the dental clinic. 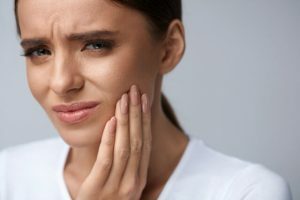 The tooth pain is unbearable: Most people are happy to visit their regular dentist for routine check-ups, but when it comes to sharp pain that they cannot stand, they choose to go straight to the ER with the intention to get quick relief. This costs over three times the dentist consultation fee, and the patient often leaves with just a prescription for antibiotics or painkillers. Routine dental visits are not taken seriously: A toothache becomes chronic over a period of time and can be detected and treated early through a routine dentist visit. A 2015 study revealed that one in ten adult citizens did not get any routine check-ups done in a year, and more than a quarter of senior citizens and working-age citizens had untreated cavities. Dental care is considered expensive: Especially in lower income and middle-class households, families put off dental care as much as they can, and opt for the cheapest dental insurance cover. As a result, people try and find workarounds to suppress a toothache, and this experimentation often leads to even more serious problems like swollen jaws and growing infections. Should I go to the ER for my tooth pain? 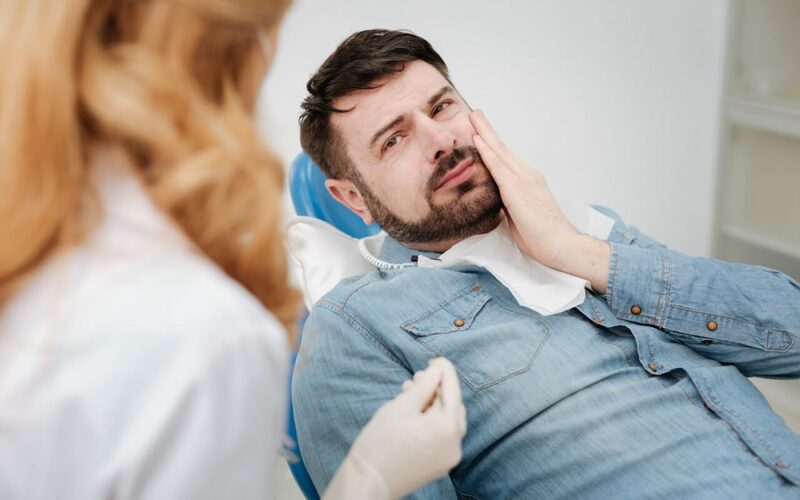 Going to the ER for tooth pain is not an option to be ignored especially if the pain becomes unbearable in the non-business hours of your local dentist, your pain threshold reduces, or if you see some unusually serious symptoms. For instance, if your mouth starts to bleed unstoppably as a result of the pain, if the pain is expanding down to your neck, or if you have an infected abscess in your mouth, going to the ER is very likely to be your best option. The Dental ER is capable of handling toothache emergencies. However, for tooth pain without other symptoms, it is better to visit the dentist’s clinic and have it treated. You will end up saving a lot of money, without compromising on your dental health.